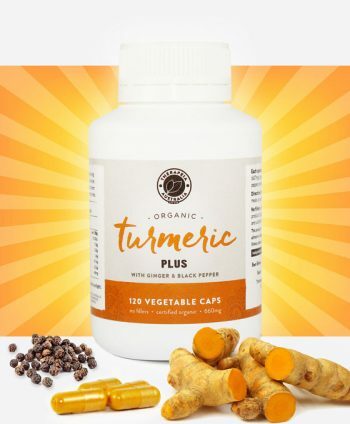 Pure organic turmeric capsules made from certified organic turmeric powder. Contains between 3 and 5% curcumin by weight. 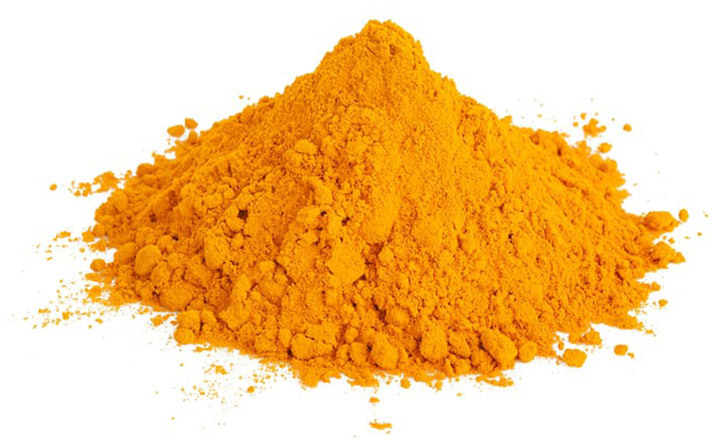 In addition to curcumin, turmeric also contains hundreds of other actives. 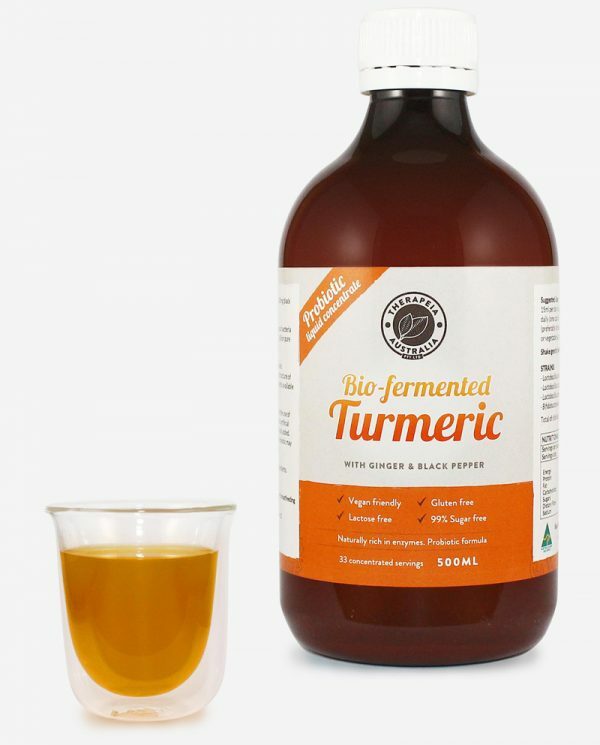 Some of these, such as turmerone, have been found to increase the bioavailability of curcumin and exert their own powerful biological effects. 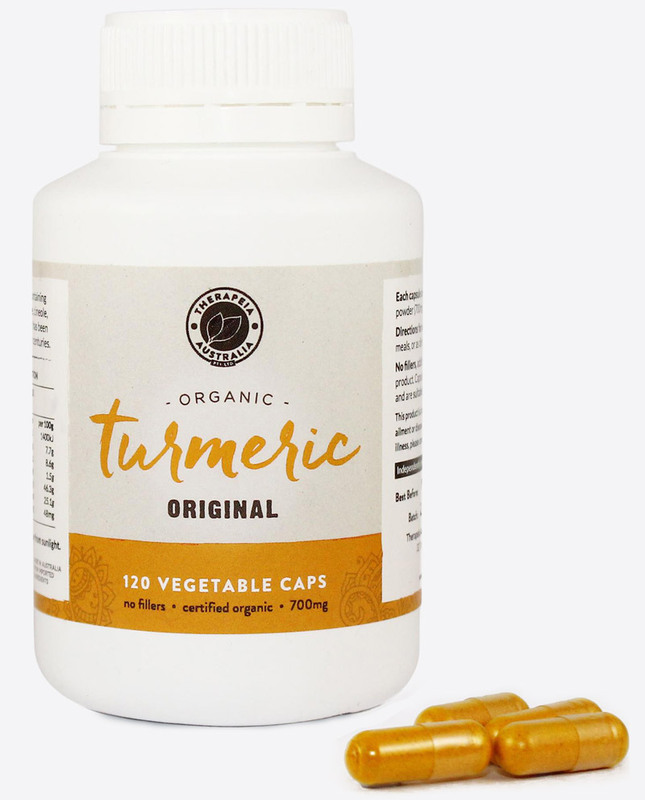 Our original turmeric capsules are great for people who react to black pepper or ginger or those who are generally sensitive to spicy foods. 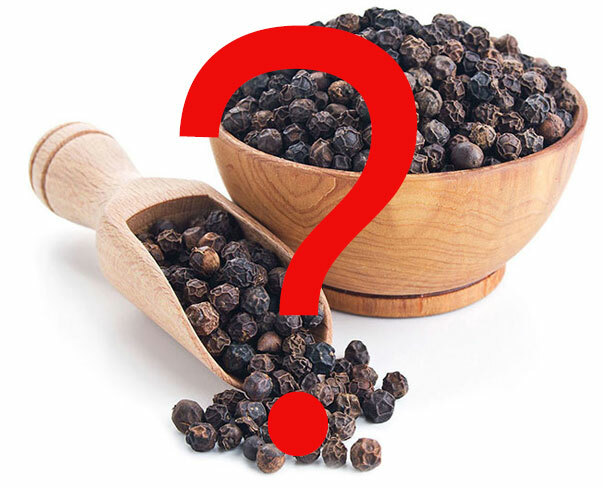 Some people have a mild intolerance to black pepper or even have an allergy. However, they may still need a high quality turmeric product. That’s where our Organic Turmeric Capsules ORIGINAL come in. You may be wondering if turmeric can still absorb without the black pepper and the answer is definitely yes! 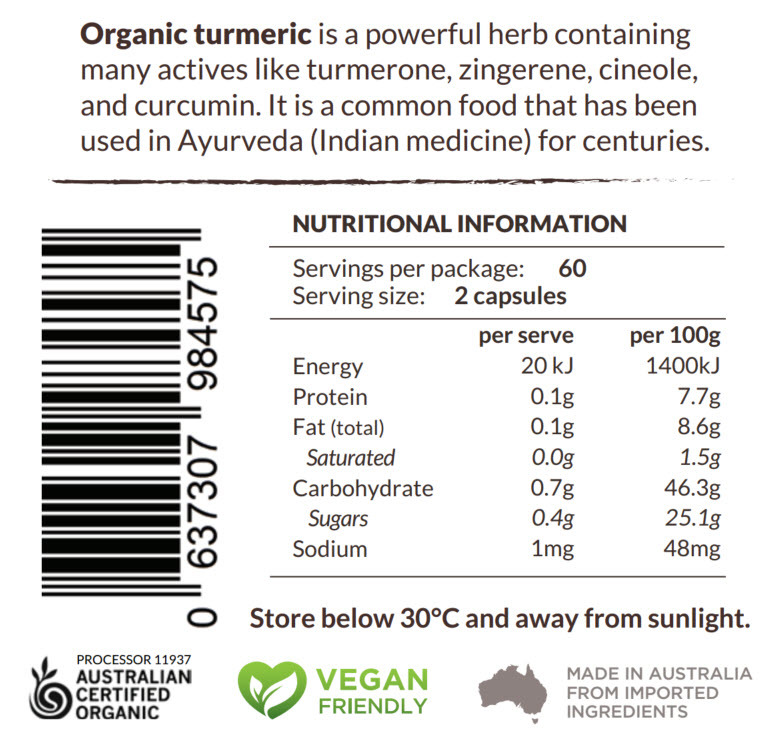 Highly recommend Organic Turmeric capsules are now an integral part of my well being. They not only help with aches and pains they keep my allergies at bay. My sniffles, sneezing and post nasal drip return with a vengeance if I stop taking them. 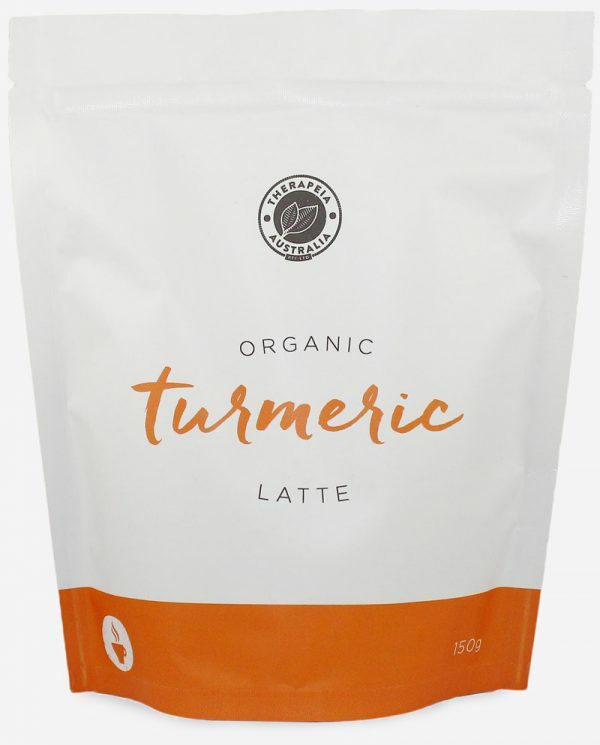 I have tried other brands as well as mixing my own Turmeric paste, however I always return to Organic Turmeric. The effectiveness and convenience seem to outweigh all other options. 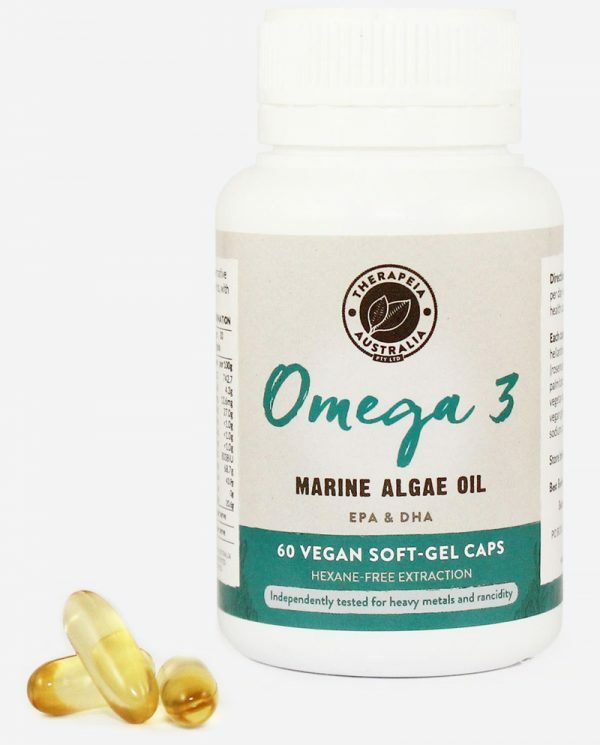 Much healthier I have been using this product for a little over twelve months and I can certainly confirm that it has helped my overall physical health in that I do not have the aches and pains I used to after strenuous exercise. It may well be a co-incidence, but I have noticed that I sleep much better these days so this may well be due to the turmeric capsules.